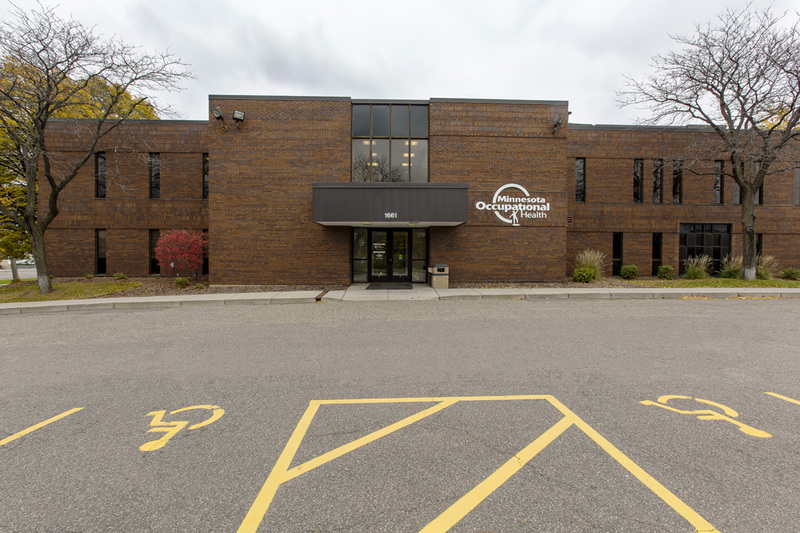 After successful development and management of the Summit Orthopedics Vadnais Heights Clinic, MSP Commercial started management of Summit Orthopedics’ St. Paul facility. Located in the blossoming Midway neighborhood, the building is easily accessible using multiple transportation options: it is within sight of the Interstate 94 on-ramp, has a bus stop within 100 yards, and is just blocks from the Snelling Ave light rail station. 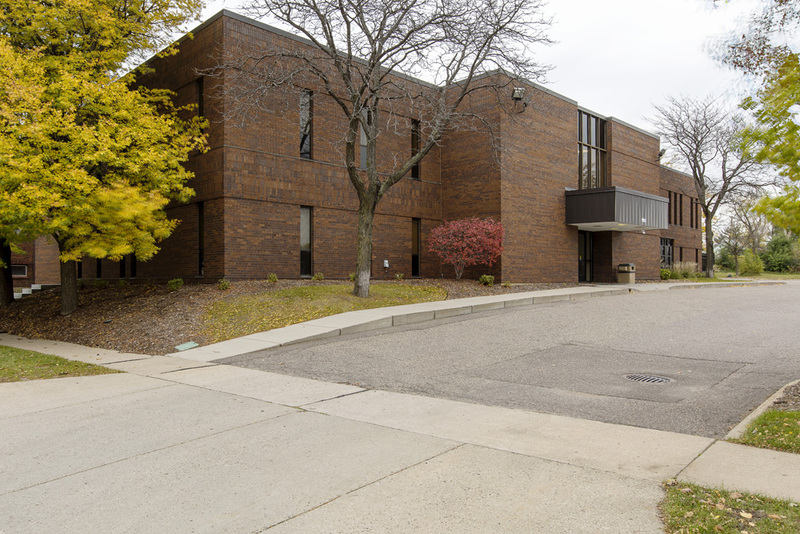 Summit Orthopedics has been a staple in the Midway area, serving patients out of this building for over 40 years. 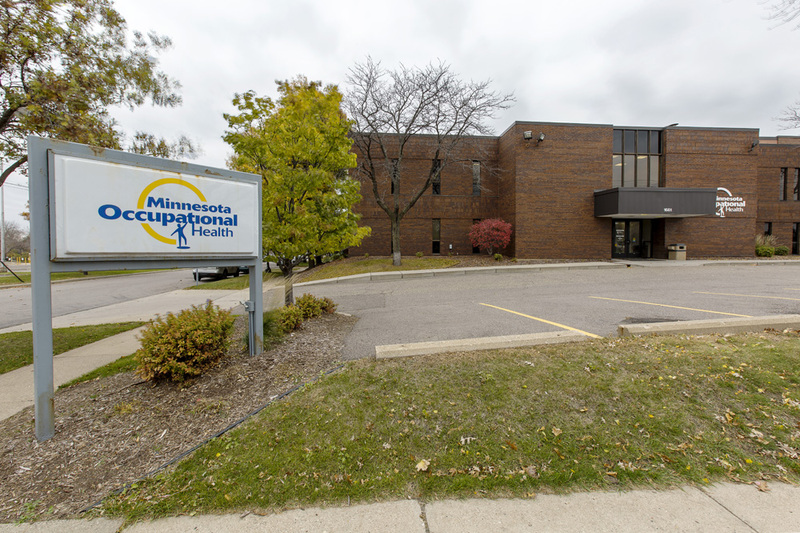 This location houses their Minnesota Occupational Health division and offers a range of orthopedic services.